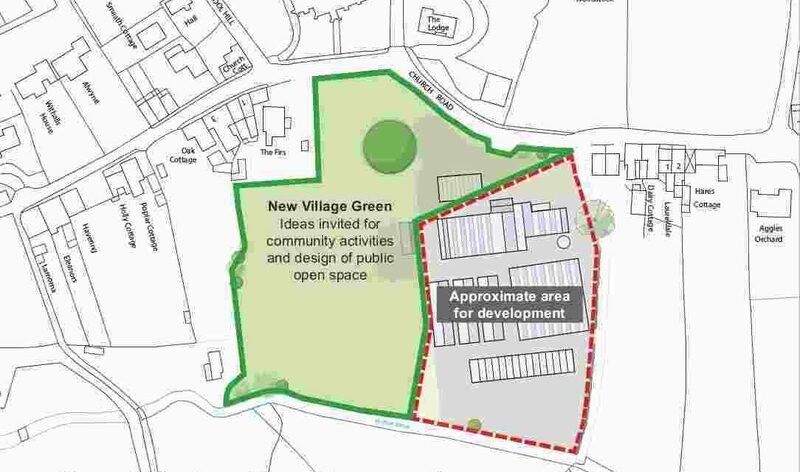 You are invited to hear about and comment on the future of the Lympstone Nursery site. 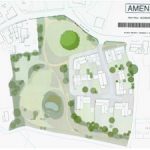 As a very central and sensitive site, the development of the Nursery site deserves very careful consideration. It can also offer enormous value to the community. Salter Properties, in close communication with the owners, along with local designers Rob Hilton & David Hawes, have begun work on the design of the Nursery Site. PreviousGulliford Burial Ground; Your help wanted.